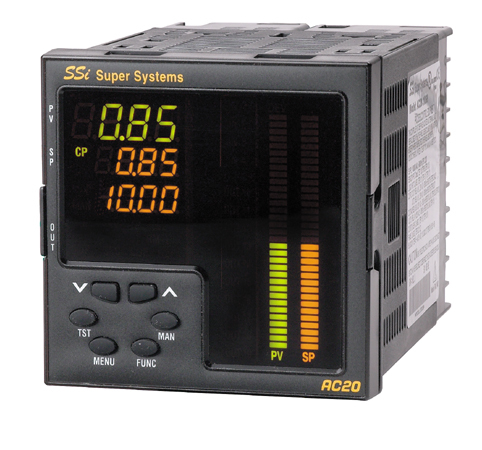 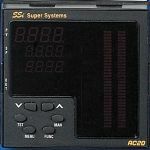 The AC20 controller is designed to control both endothermic generators and atmosphere furnaces. 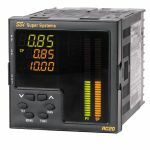 To accomplish both, the AC20 can display and control % Carbon, Dew Point or probe millivolts. 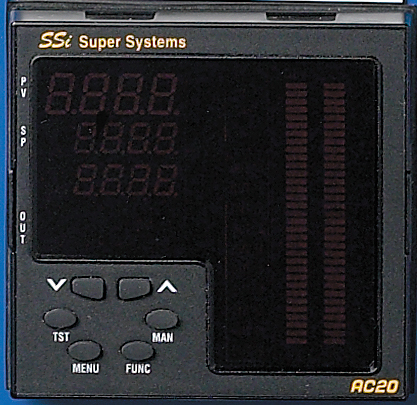 In addition, Probe resistance, probe temperature, COF, H2F and probe recovery can be displayed.